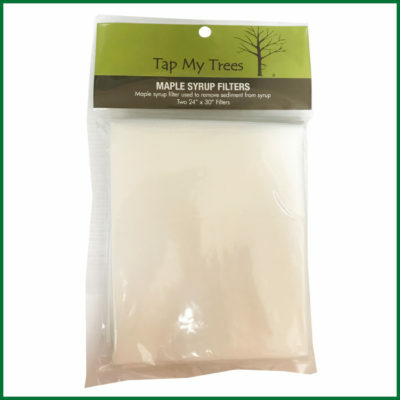 This is the most effective product to control foam when boiling maple sap or concentrate. 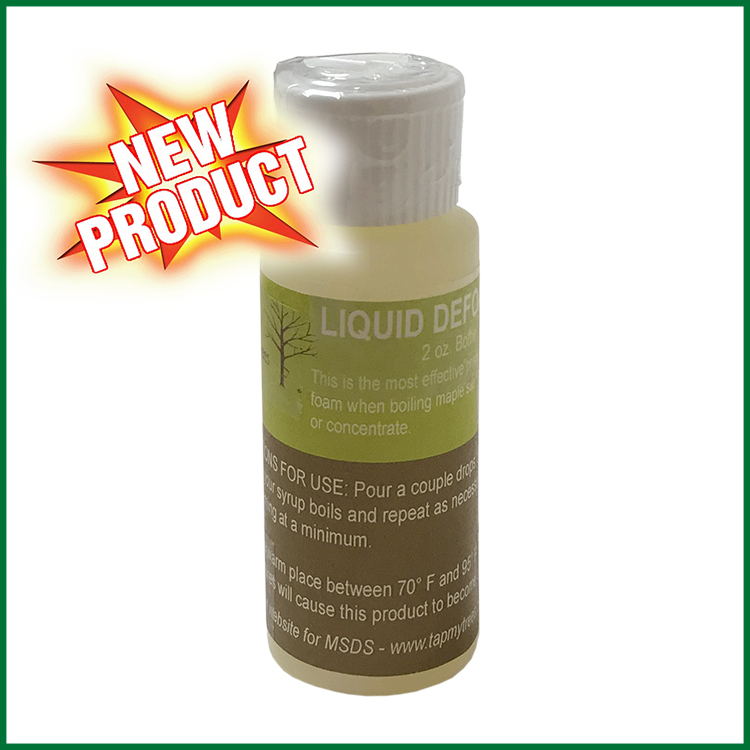 Store in a warm place between 70° F and 95° F. Colder temperatures will cause this product to become cloudy. Pour a couple drops on the foam as your syrup boils and repeat as necessary to keep foaming at a minimum.